The best full-electric machine in the market. 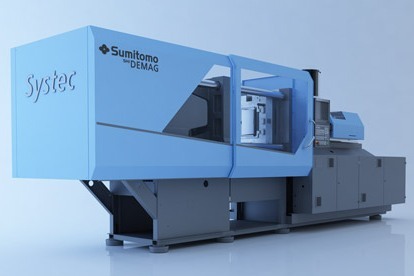 By using the developed by Sumitomo Demag drives and hardware arises an ideal mix. 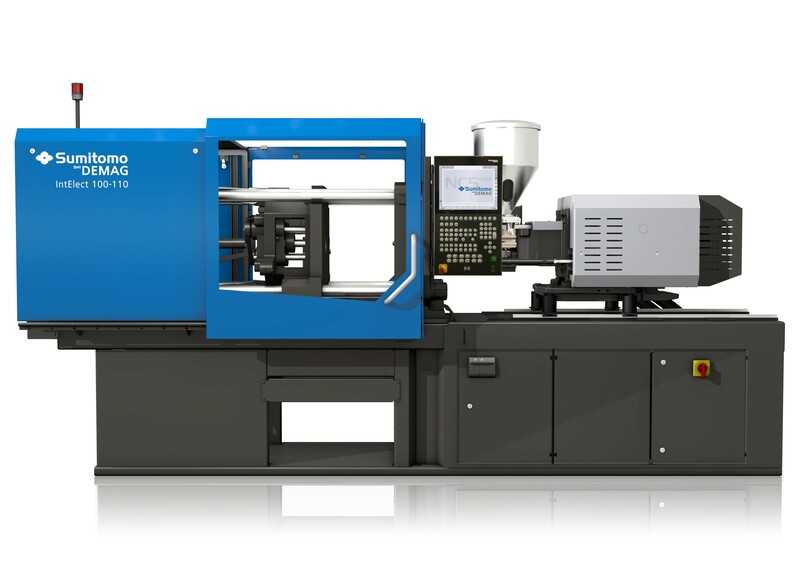 He combines great flexibility with high reliability and is the most demanded machine in Europe. The fastest packaging machine in the market. 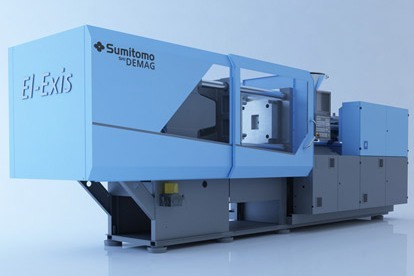 The machine has been developed by Sumitomo-Demag hybrid technology using the servo-hydraulic actuators. This machine combines the fastest possible cycle times with the lowest energy consumption. The most flexible and stable hydraulic machine in the market. The machine is characterized by a huge number of possible options, including customer-specific options are no problem. The reliable technology combined with the attractive price makes the Systec a very popular machine. 2K, 3K, 4K +, sandwich, microinjection, clean-room, decoration, compression moulding etc. etc. All these techniques are possible on almost all machines from Sumitomo-Demag. SD has long proven to be in front of new developments and application techniques. Active Plus is the collective name for revolutionary developments in the field of deployment and use of the machine. These developments allows the user to be able to overcome, in combination with the most complex production, a huge cost-/energy savings. 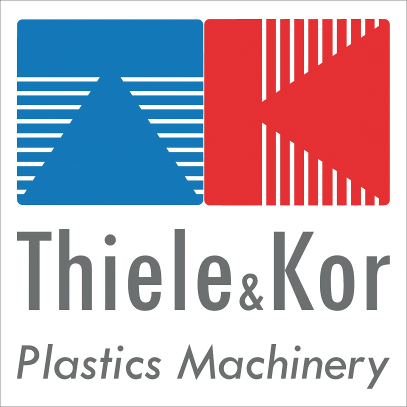 Thiele&Kor Plastics Machinery BV is gespecialiseerd in het leveren van diensten en producten voor de kunststofverwerkende industrie.